. : Peter Tracy - Conference Room Display :. 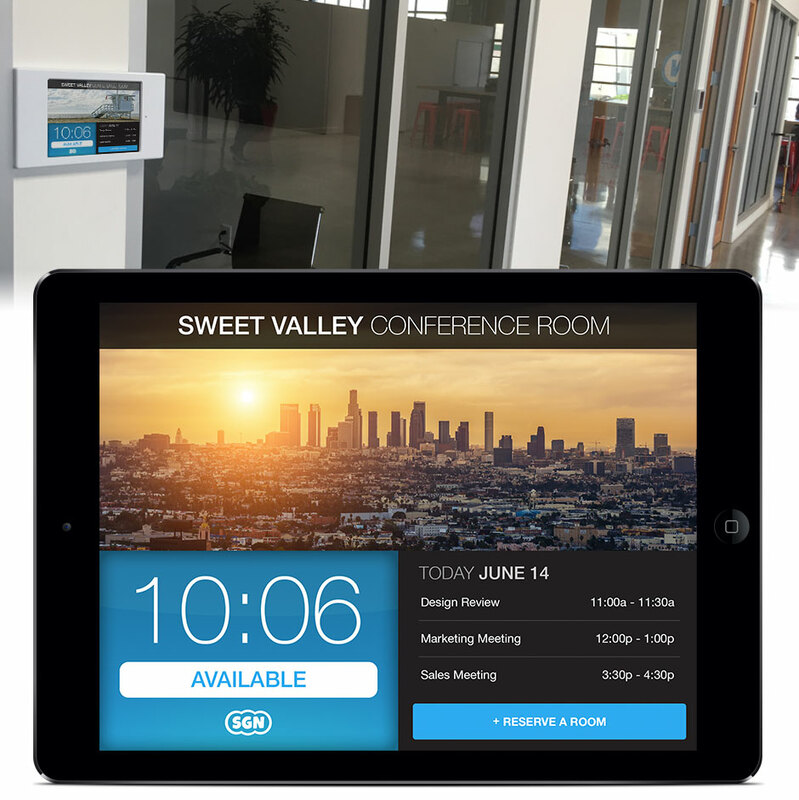 Interface design for conference room display.